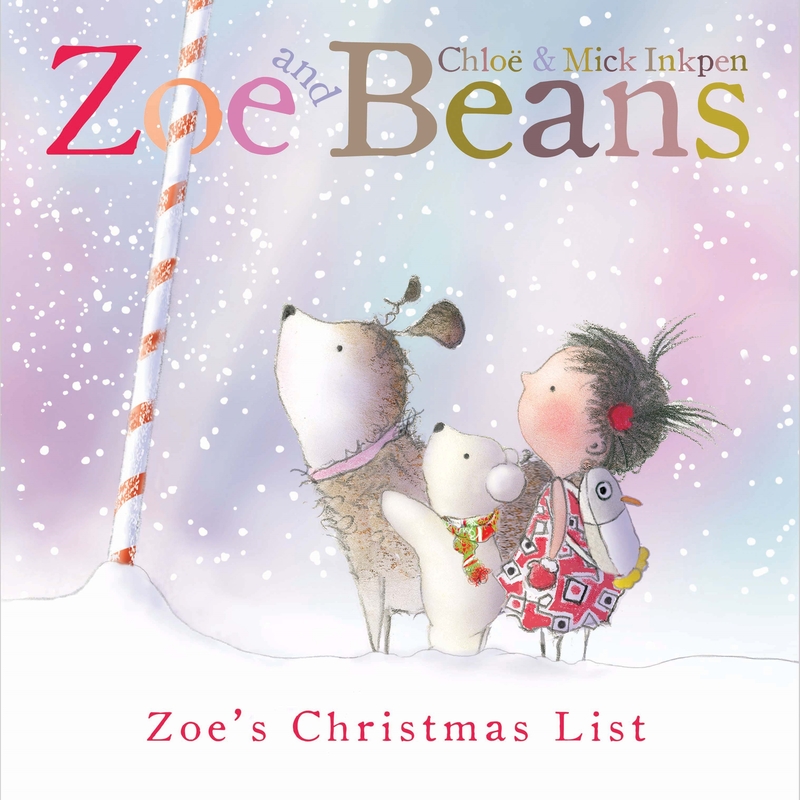 Zoe’s Christmas List is a snowy Christmas adventure for younger children, especially for those who relate to Zoe’s need to deliver her Christmas list to the North Pole in person! The journey is not without incident, Zoe and Beans need to rescue a little polar bear as well as contend with a snowstorm. We love the beautiful pastel coloured drawings and the book includes a fabulous pull-out page. The Story: Zoe doesn’t want a surprise present this year so she writes a Christmas list and decides to deliver it to Father Christmas at The North Pole. The journey is long and eventually a small polar bear joins them. They have fun sledging before they stick Zoe’s list on the North Pole and go to sleep for the night. Next morning they save the little bear who has become stranded on a iceberg before making their way home. They wave to Father Christmas and after such an arduous trip Zoe decides that a surprise present would be quite nice after all! Zoe and Beans also have their own website.